Good news! You no longer have to wait for me to give the play-by-play of what happened at the Startup Lessons Learned conference. 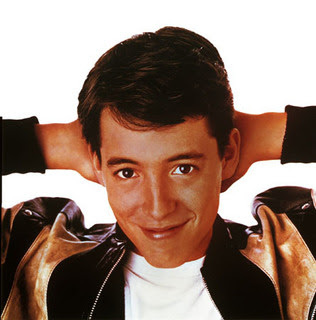 Sure you’ll miss my Ferris Bueller-esk commentary (okay it isn’t that funny except in my own head) but it is time to move on to other things and get busy applying those lessons learned. So without further ado here is the full list of speakers is here and links to their presentations are here and videos of all the presentations can be found here. Thank you Mr. Steve Blank-the current guru I’m learning from. I’ll fill you in on how some customer discovery and hypothesis testing went tomorrow night. Stay tuned same bat time, same bat channel.